Dr. Dogus is a clinical instructor at Albert Einstein College of Medicine and an Attending Prosthodontist at Montefiore Medical Center. Following completion of dental school, Dr. Dogus went on to obtain post-graduate training in implant dentistry. Upon his move to the United States, he spent several years as a dental laboratory technician fabricating complex dental prostheses in New York. He then enrolled in Stony Brook University where he earned his DDS degree, and completed an elective course in Esthetics. He spent the following three years completing a full-time residency in Prosthodontics at Montefiore Medical Center where he was awarded a certificate in Prosthodontics, along with the Leo M. Davidoff Society Award. During his residency, he completed multiple research projects which were published, and well received nationally and internationally. Upon completion of his residency, Dr. Dogus joined Stamford Dental Group, where he practiced full scope prosthodontics until he founded Comprehensive Dentistry of Westchester in 2012. He has lectured on a variety of topics in many different institutions and meetings, and was presented with a teaching award by the International Congress of Dental Technology. His articles have been published in peer-reviewed journals “Journal of Dental Research”, and “Journal of Prosthodontics”. He has challenged and successfully passed part 1 of the American Board of Prosthodontics Examination and has established board eligibility. In 2009, he became an associate fellow of the prestigious Greater New York Academy of Prosthodontics and in 2012 he was elevated to full fellowship. Dr. Dogus maintains active memberships with specialty organizations in prosthodontics and implant dentistry. 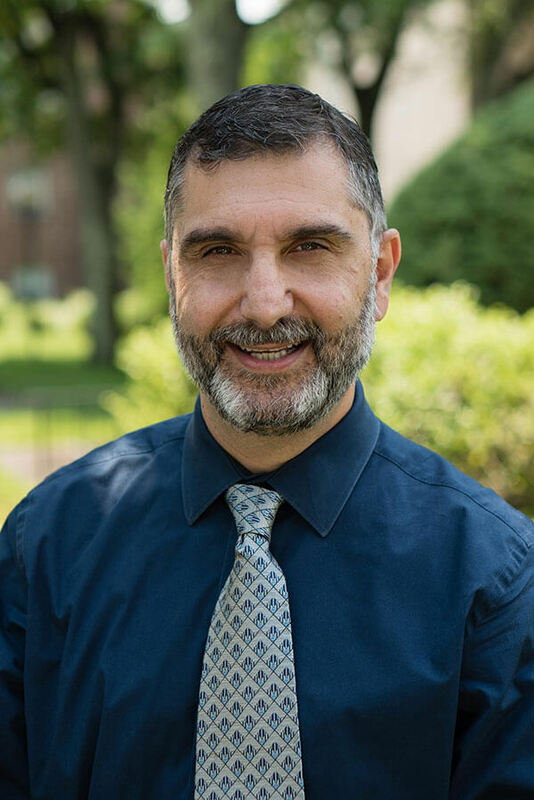 He is a clinical instructor at Albert Einstein College of Medicine, and teaches courses titled “Esthetic Concepts in Prosthodontics” and “Occlusal Concepts and Articulation” in the post graduate prosthodontic program at Montefiore Medical Center. His professional interests are the use of dental implants in comprehensive oral rehabilitation, and the integration of esthetics into traditional prosthodontic values of comfort, longevity and oral health. Dr. Dogus regularly attends professional meetings and continuing education courses, and has integrated the use of new technology into his practice. He maintains licenses in CT and in NY. He lives with his family in Westchester County, NY.